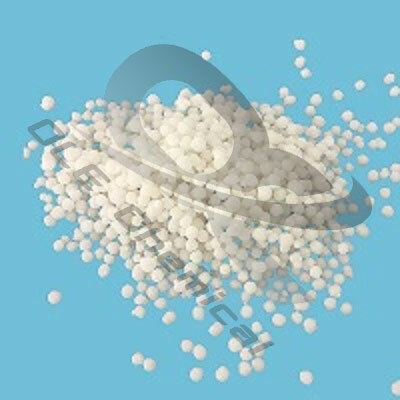 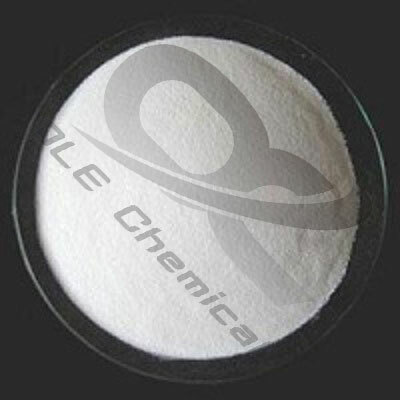 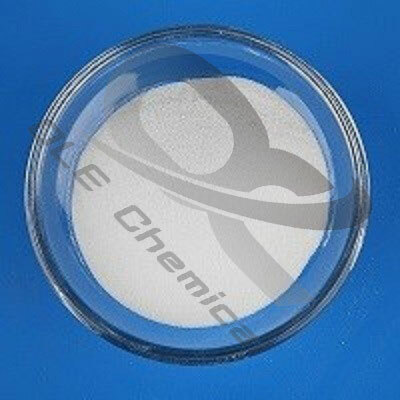 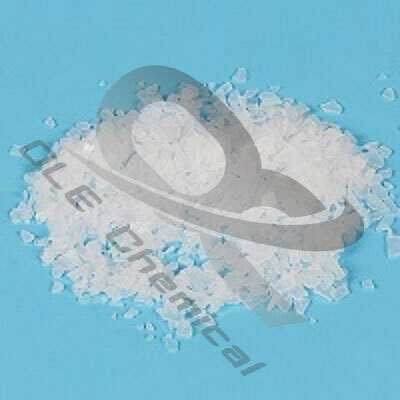 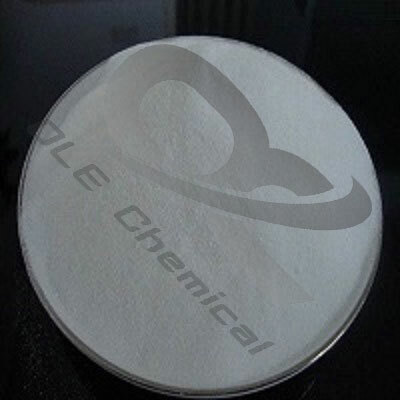 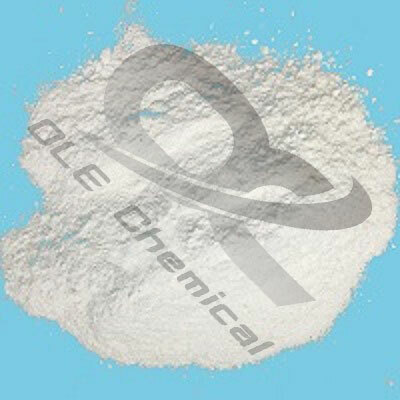 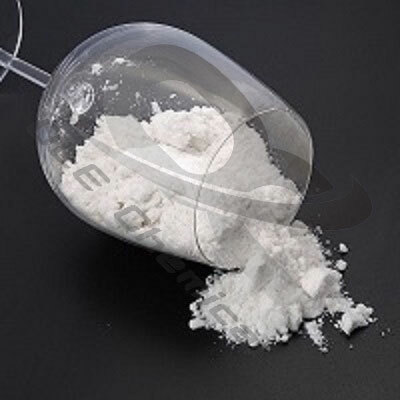 OLE Chemical supplies high ratio of price to quality Na2S2O5. 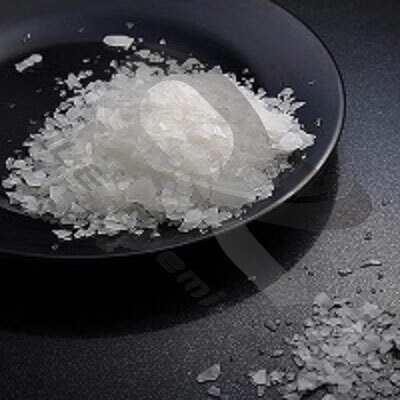 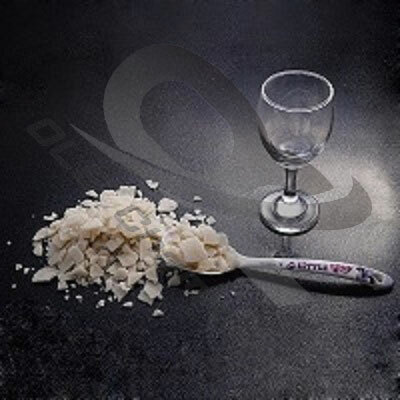 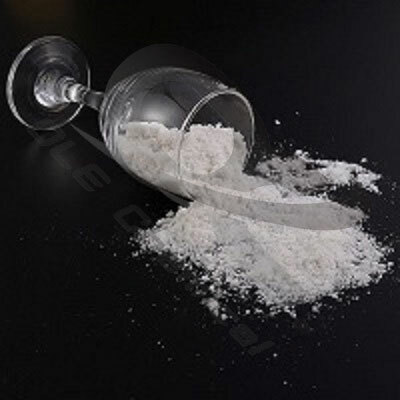 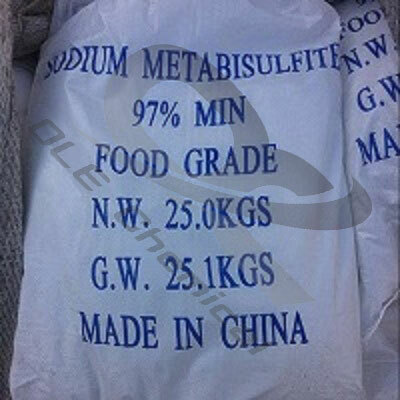 Sodium metabisulfite food grade is widely used as preservative, bleaching or leavening agent, and antioxidant in food. 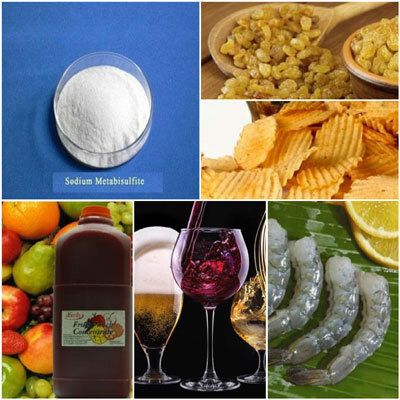 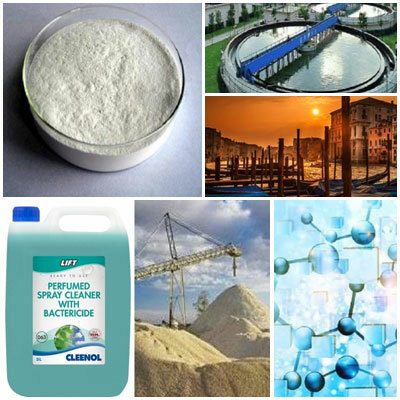 Food grade Sodium metabisulfite or sodium pyrosulfite is widely used as preservative, bleaching or leavening agent, antioxidant, etc. 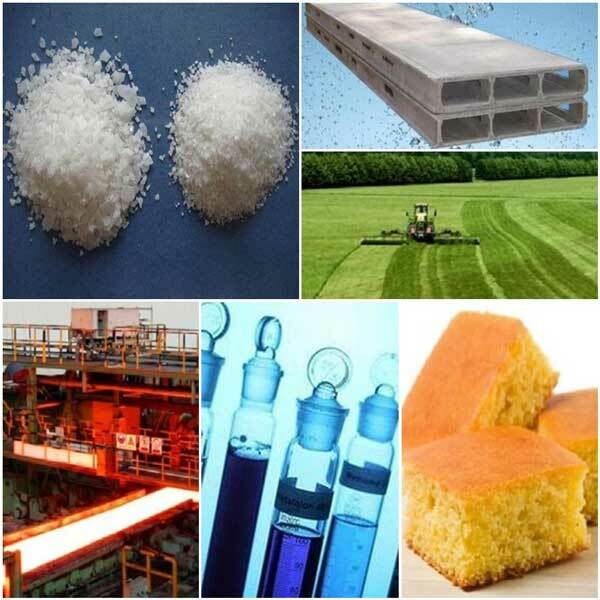 in food. 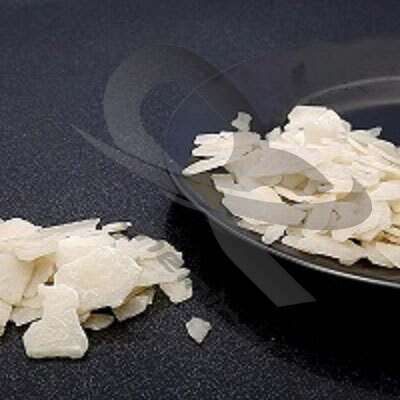 It can be packed to 25 KG / 50 KG / 1000 KG per bag. 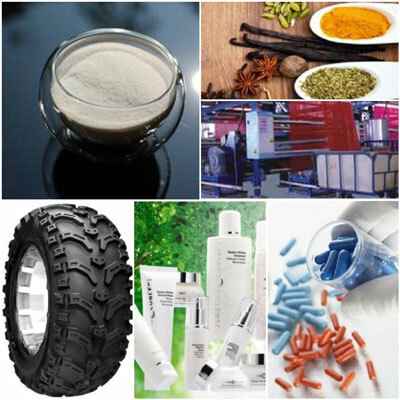 Any other packaging can be customized according to clients’ requirements. 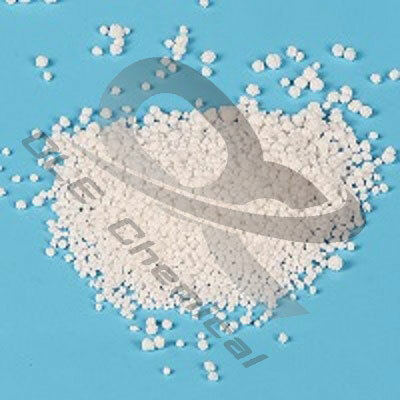 The bulk materials must be stored in a cool and well-ventilated area to avoid heat, moisture or combustible materials and segregate from acids and oxidizers.